Welcome to the Holy Cross National Youth Gathering page! Be sure to check back here for the latest information and updates for our group’s trip in July 2019! The youth have fundraisers throughout the year. Check back here for links to sign up to help. Adopt a NYG Participant Form- Available all throughout the month of April! 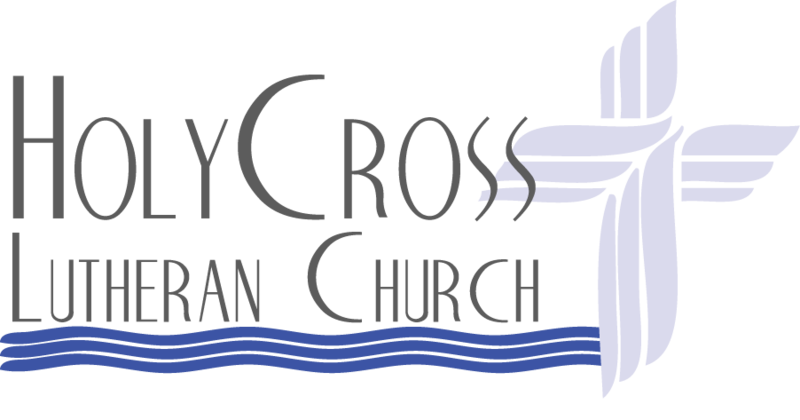 Completed forms can be put in the DCE mailbox or to the church office. Looking for both youth and adults to help with this endeavor. Questions? Contact Tina Morrison at neverhomeboat@gmail.com. Every evening starting at 8:30pm .Questions? Contact Sarah Miget at sarahmiget@yahoo.com. July 6-7th – NYG Commissioning Service @ 5:00pm, 8:30am & 10:30am.